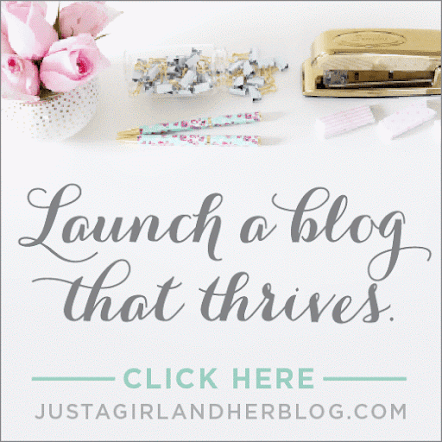 Today I am giving out yet another free printable for you. These are specially for all you Supermoms. I have seen my sisters and friends every day dealing with their children's lunch box fury. And sometimes children add fuel to this fury by crying about their lunch box. So what I figured out is that - School lunch Planning is as important as planning our family weekly meals. Read about Family Meal Planner here. I myself don’t have any experience of preparing lunch box for those little ones in house, but yes I will love to help every supermom on this planet....(smiling). Here is my helping hand for you. I have made 3 types of School Lunch Planner sheets. 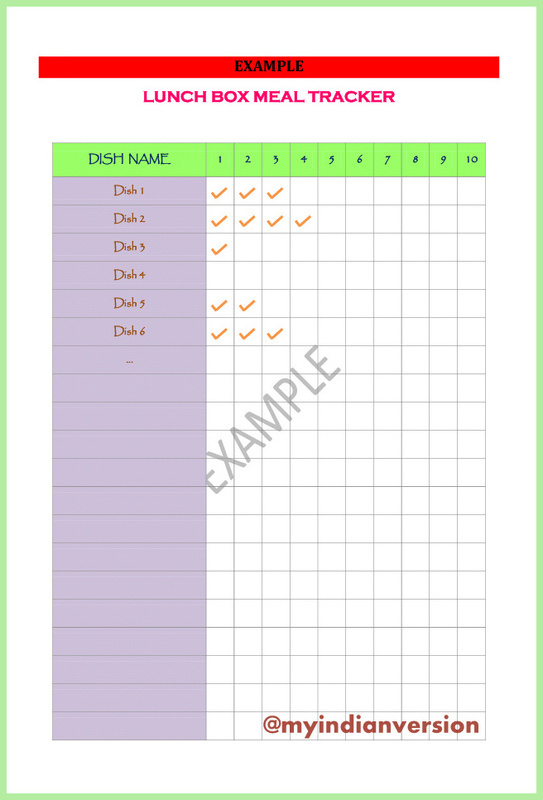 Click here to download your copy of Lunch Box Planner and Tracker FREE printable. In Weekly School Lunch Planner (Mom, what's in the Tiffin?) sheet there are two columns for each day - a main dish and an extra dish. Also there is space for children to write their choice of lunch box dish for the week. You can creatively involve your children in School lunch planning, so they don’t throw any last moment tantrums about lunch box. 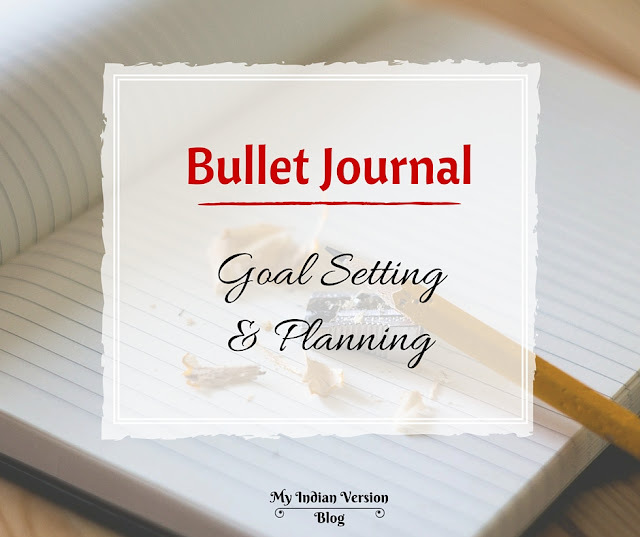 Monthly School Lunch Planner can be used for future lunch box planning. Example, if you are going out for some days, and you want to plan your children's lunch box dishes beforehand! 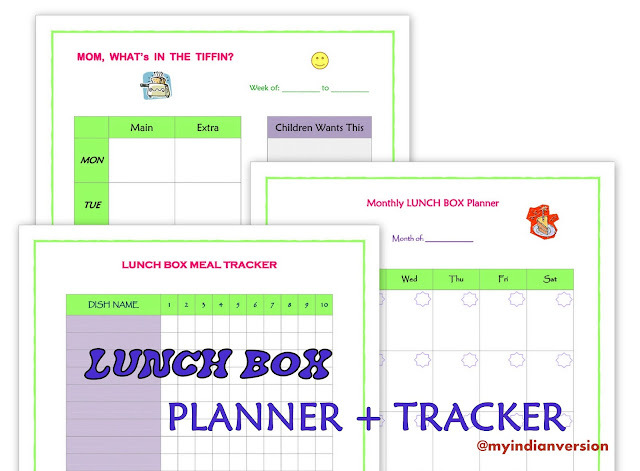 Lunch Box Tracker will help you in keeping track of which dish(s) you tend to give more/less to your children. Accordingly you can give them well-balanced and healthy lunch box. Write all the name of dishes you prepare for lunch box under 'Dishes'. Then whenever you prepare any of these dishes make a tick mark beside that dish name. The number(1 to 10) denotes number of times a particular dish is given in lunch box. 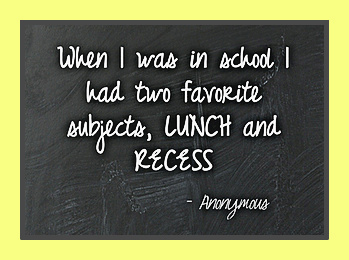 So start planning school lunch today and say NO to last minute hassles. Try it and share your experience with me and all other moms. You may also like Meal Planner(Weekly + Monthly) and Categorized Grocery List(with supplement). If you have any queries or comment on this post, please comment below. I will be happy to hear from you. Do share this post with your loved ones. 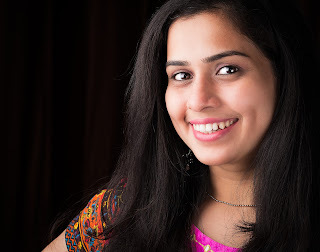 You can also follow my blog on Google+ and Pinterest, just search 'My Indian Version'.